Allen residents can count on C & W Specialists for the top technicians in chimney sweeping, chimney repairing and wildlife removal solutions. Take a look at our client reviews to see what your neighbors are saying about our work! C & W Specialists has been perfecting the art of chimney and wildlife removal services since 2004. Our industry has continued to change since then, with new standards and more advanced technology to help your home stay safe. 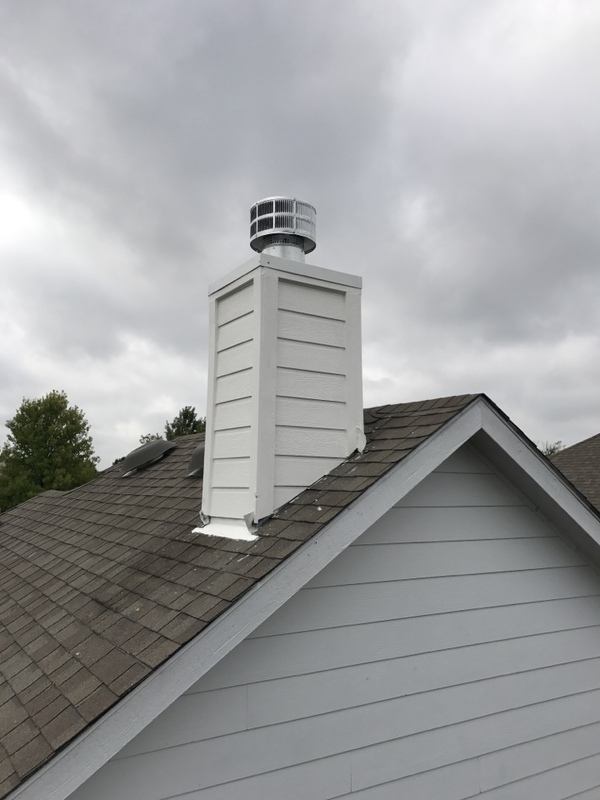 But one thing has remained constant: our dedication to providing the best chimney and wildlife solutions for your home and business. Here on time, quick and efficient. 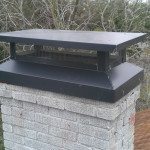 After I realized my chimney would leak rain water into my fireplace, I began searching for a reputable contractor for the job. After a few estimates I decided to hire Chimney & Wildlife Specialists. I felt they provided the most value for the repairs needed. Their technician, Hunter, was a true professional and master of his craft. I would encourage anyone in the unfortunate situation of needing chimney repairs to hire Chimney & Wildlife Specialists. 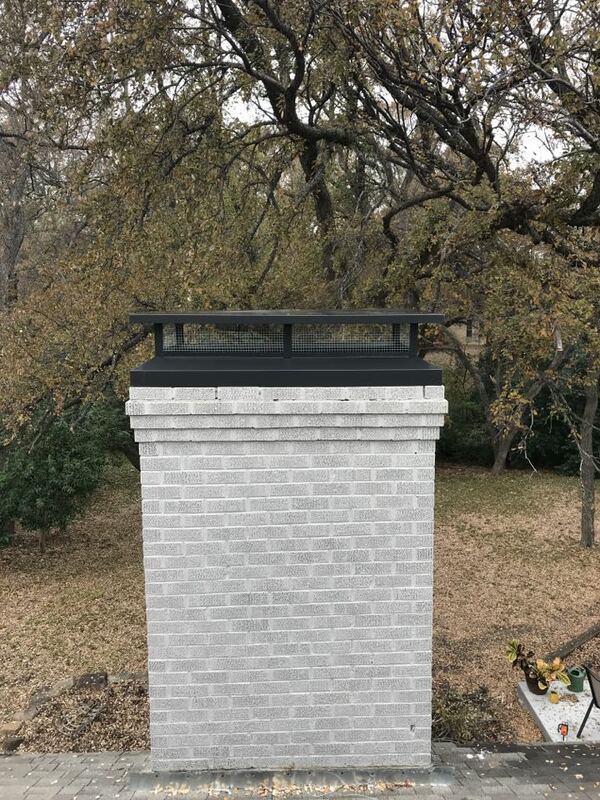 Chimney rebuild and pan install. When it comes to creating a sense of warmth, comfort, and ambiance, nothing compares to a fireplace. Whether in a new master suite, a family room addition, or a living room remodel, a fireplace is sure to become the center of attention. Many older homes have traditional masonry wood-burning fireplaces that are wonderful to look at, whether dormant with logs stacked neatly inside or alive with a crackling fire. Are you hearing noises in the ceiling or attic at night? Are you hearing those same noises during the early afternoon? Chances are, you have an animal (or colony of animals) living in your attic. Luckily, we can help. We are Texas premiere animal removal service and specialize in making sure animals in your attic are removed ethically and with care, never to return to your home. Don’t settle for anything less than a professional team of wildlife experts! We are on the BBB and Angie’s List and have established offices in Dallas and surrounding areas. With years of experience and references in the Allen area from satisfied homeowners who had an attic problem, C & W Specialists is here to help. Common animals who can make noise in your attic and walls include rats, squirrels, raccoons, armadillos and more. We handle them all, even dead animals. Contact us at (214) 883-8876 for FREE estimate as no job is too big or small for our team of friendly pros.